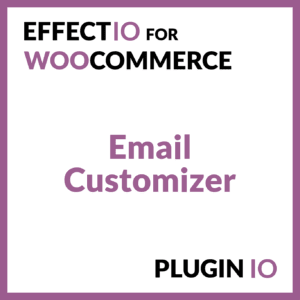 Build your eCommerce online store using these awesome plugins WooCommerce has to offer! 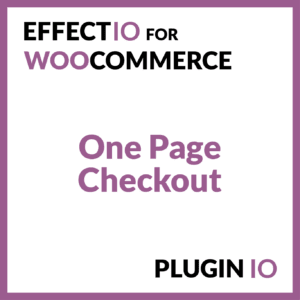 Maybe it’s your first online store? 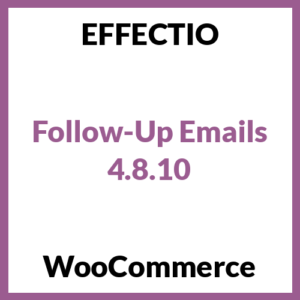 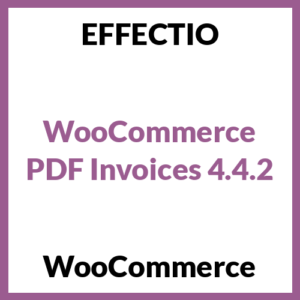 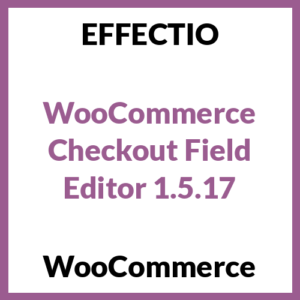 Here’s how WooCommerce can help you. 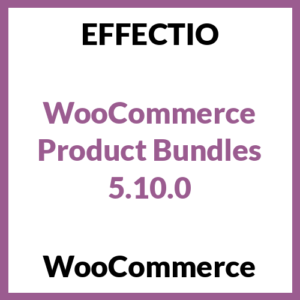 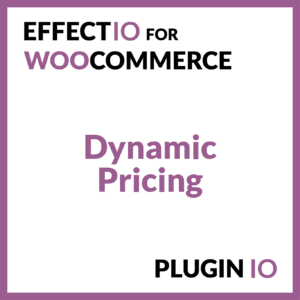 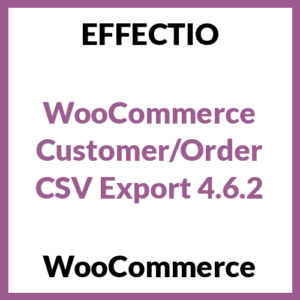 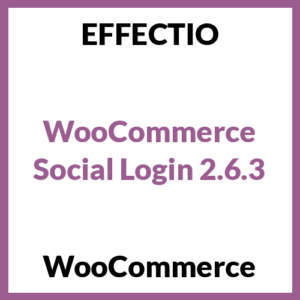 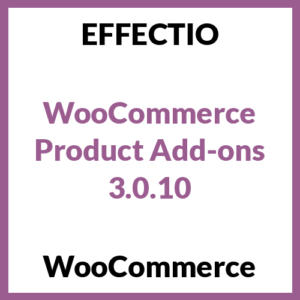 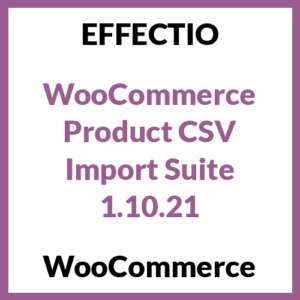 Just start by downloading the WooCommerce plugin and then add as many plugins as you like. 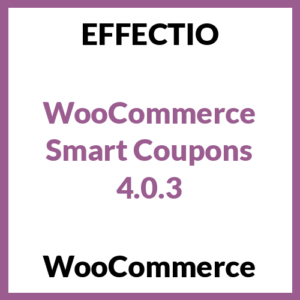 Sell your products and benefit from the features! 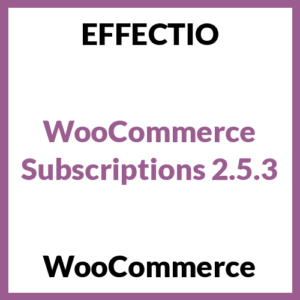 Introduce Subscriptions to your members for both physical or virtual products. 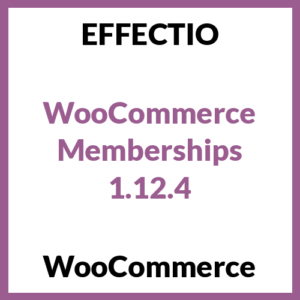 Associate it with a Membership system and give special access only to your members.